To the Moms that think they did it all wrong and have many regrets -Happy Mothers’ Day May you come to personally experience the grace of God and encounter His redemption. To the Moms that hold children in your hearts instead of your arms – Happy Mothers’ Day! You are a mom and God is close to the broken-hearted, He sees you. 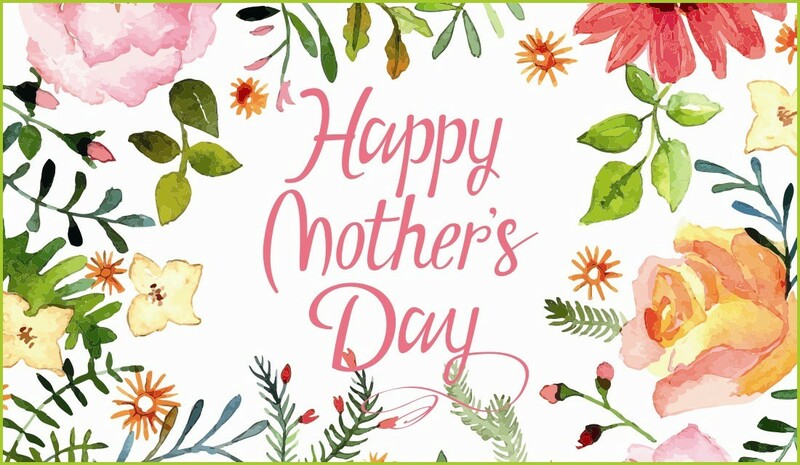 To the women who stood in as moms though you were an aunt, a mentor, a teacher, a counselor or just a really good friend – Happy Mothers’ Day God bless you for being what someone needed though you didn’t have to. For the rest of us on this day I ask you to search your life find a woman that needs to be honored, forgiven, prayed for, or encouraged through her grief and loss. Because on this Mothers’ Day as on every day, God calls us to love and serve others. @UndergroundVox Major Events and Donor Relations person, Digital Media Professional at @LeeIntegrations. I enjoy God, family, and laughter!